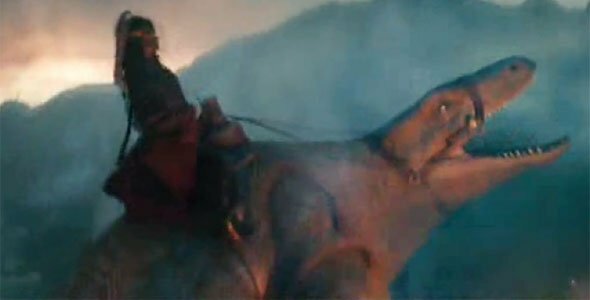 Are Those Dewbacks In The Japanese Last Airbender Trailer? The last couple of trailers for M. Night Shyamalan’s The Last Airbender have been pretty good, but this Japanese trailer for the film blows them all away. 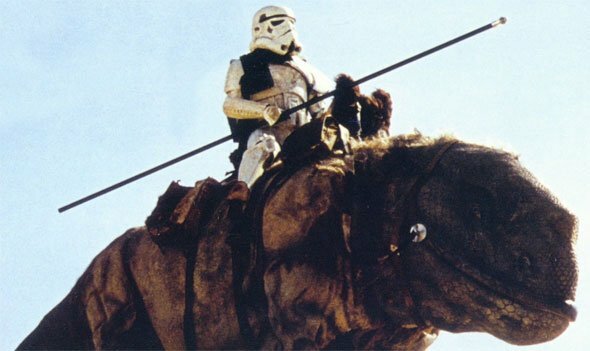 Maybe it’s the deep, ominous Japanese voice, or maybe it’s the epic score, or maybe it’s the fact that someone has finally found a use for those horrible Dewbacks George Lucas digitally inserted into Star Wars: A New Hope. Whatever the reason, The Last Airbender seems even better in Japan.